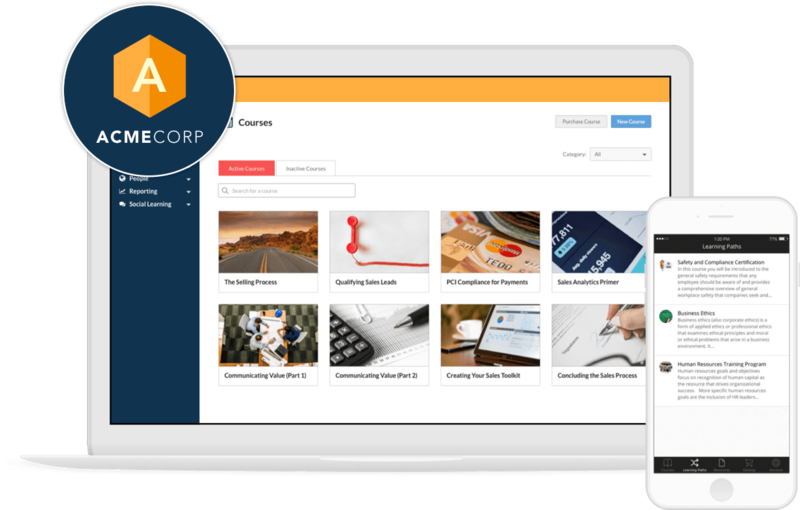 Your LMS is part of your online presence, and it's important to have your company’s logo and branding attached to it. With SkyPrep, you can easily upload your company’s logo and fav icon to use it as the platform logo and for the customized log-in page. You can also customize your color theme from the color palette and match it with your company’s branding. 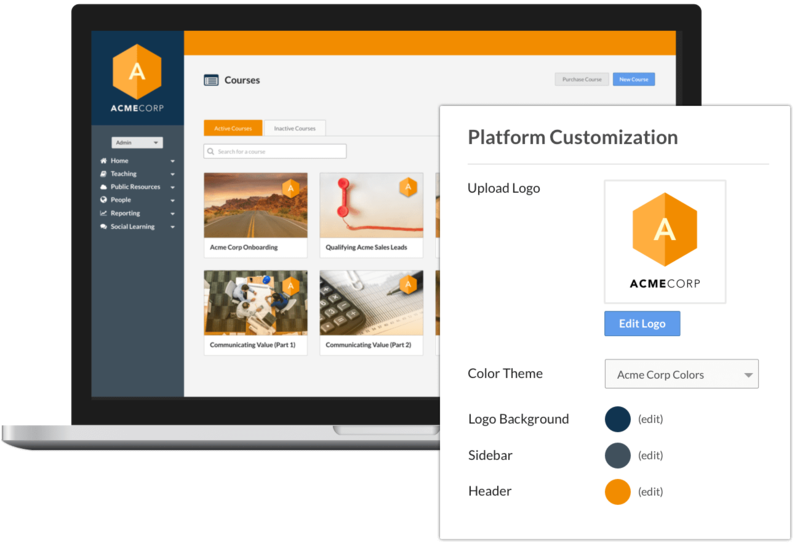 You can choose a template from the available pre-designed templates, and customize them with your own background images, logo, and text. 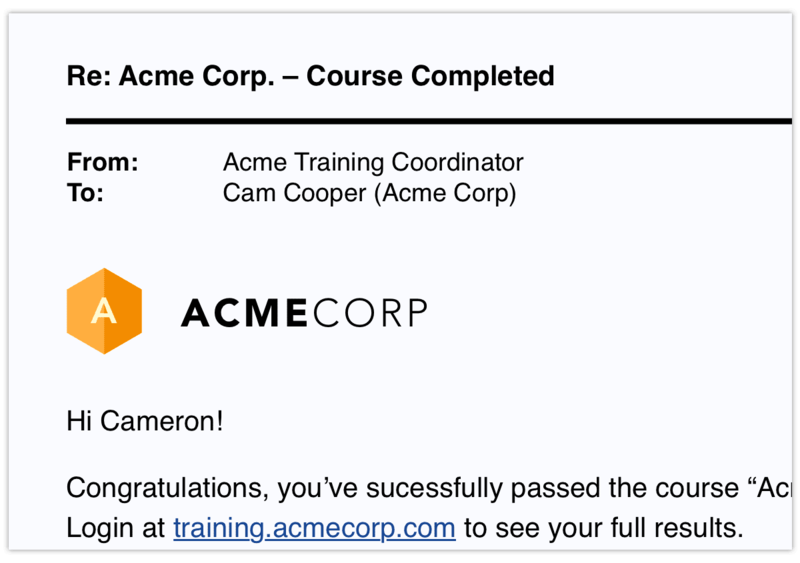 For example, you can change the course name, learner’s name and the date that certificate was earned. 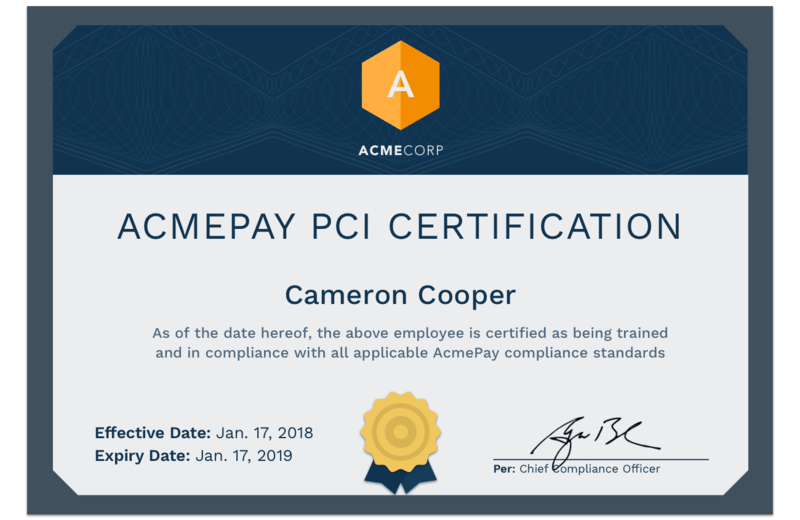 Even build your own certificates from scratch in HTML! 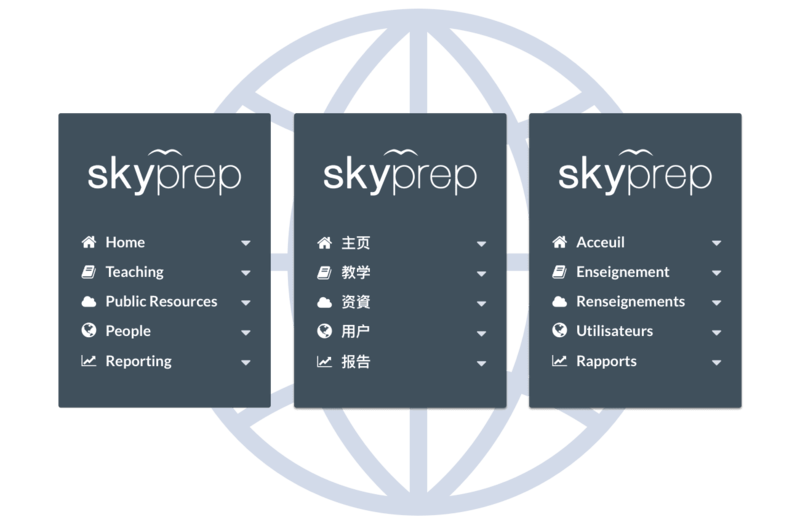 SkyPrep is available in 9 different languages. Learners and administrators can access the system in English, Spanish, Portuguese, German, French, Russian, Chinese, Turkish and Italian. Simply select your default language in the setting menu and your platform automatically switches over to the desired language. Customize the notification emails you send out to learners by editing the predesigned templates on SkyPrep. You are able to add images, text or your company’s logo to your email and make it look yours. 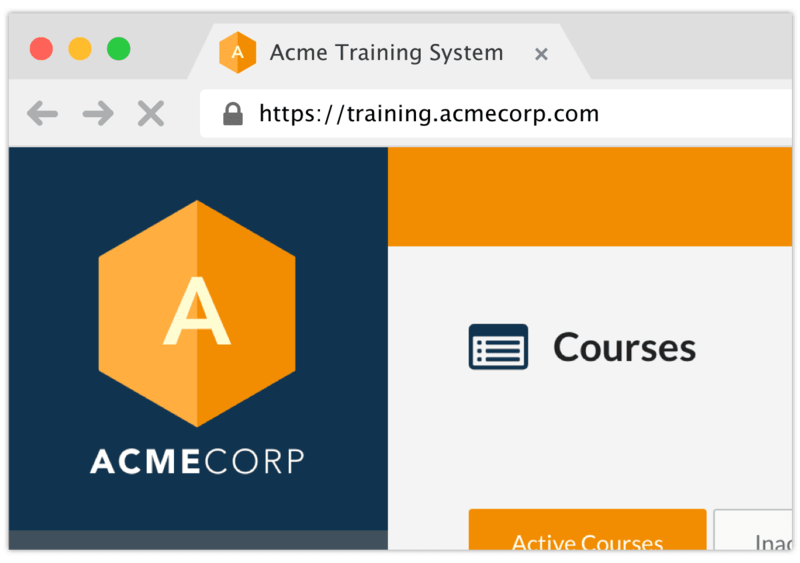 Customize your training portal URL to match with your company's branding and identity. SkyPrep allows you to customize your platform URL and replace it with your company’s name.